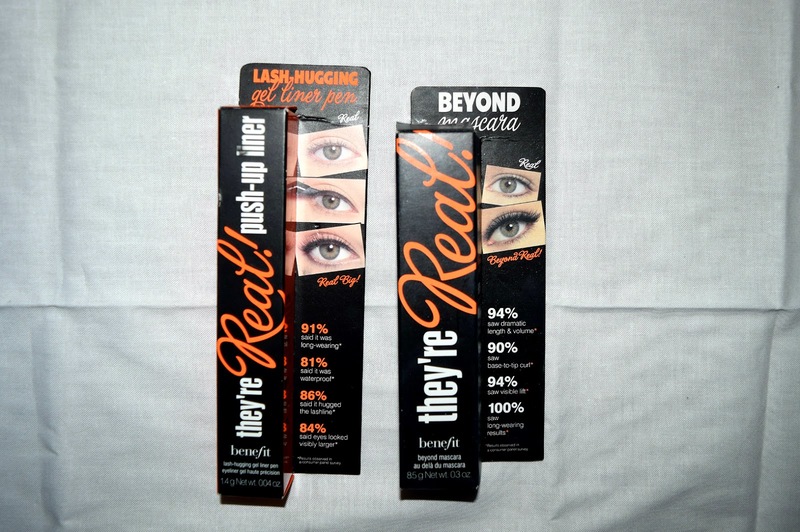 Benefit Cosmetics: They’re Real! Mascara and Push-up Liner. 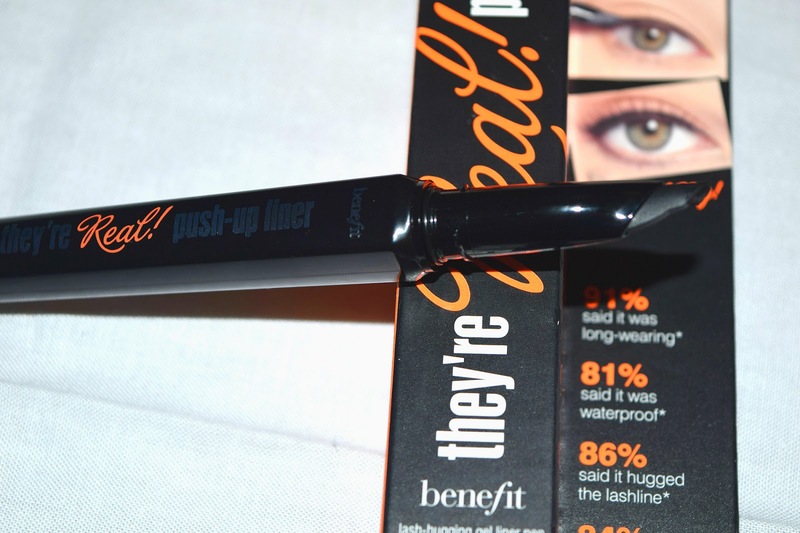 The Benefit Cosmetics lovers out there will probably know that the new They’re Real Push Up Liner came out in the UK on Saturday the 28th of June 2014. 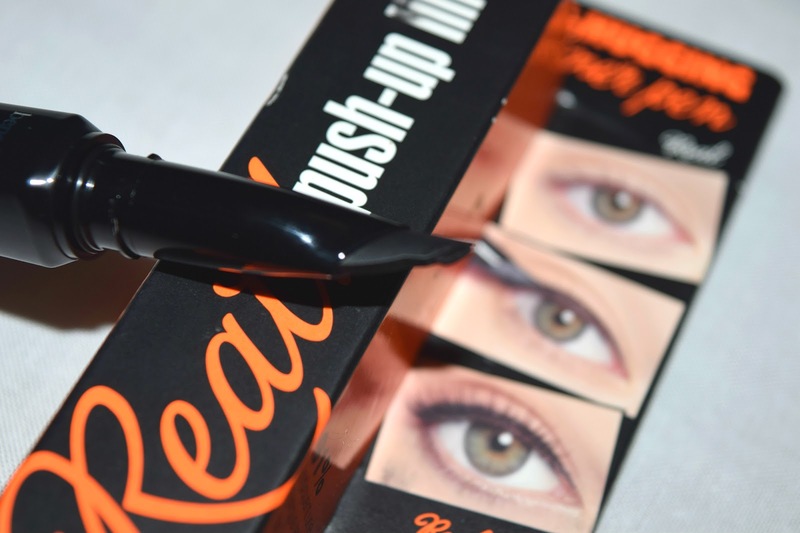 This gel liner pen has been highly anticipated since the They’re Real mascara pretty much sold out all over the place. Many products, including this one are often released in America before the UK, which gives us the opportunity to read/watch reviews before we can get our hands on them. Although it is frustrating having to wait, I suppose it allows us to do more research before we invest our hard earned cash. So, how did I find the liner? Well, I am impressed with the colour of the liner as it is very dark which is what I go for. The application of the liner is not as simple as it could be, I have to say that it has taken me longer to do my eye liner than usual and I really hope that this is just a case of getting used to the applicator. In order to push the liner to the tip of the pen you are required to twist the bottom. You have to be careful not to twist too much as I have found that this can result in having a little clump of liner on the end of the pen which is not what you want to work with. According to the packaging, the gel liner has been designed to be lash-hugging, making it possible to apply the liner close to the lashes. 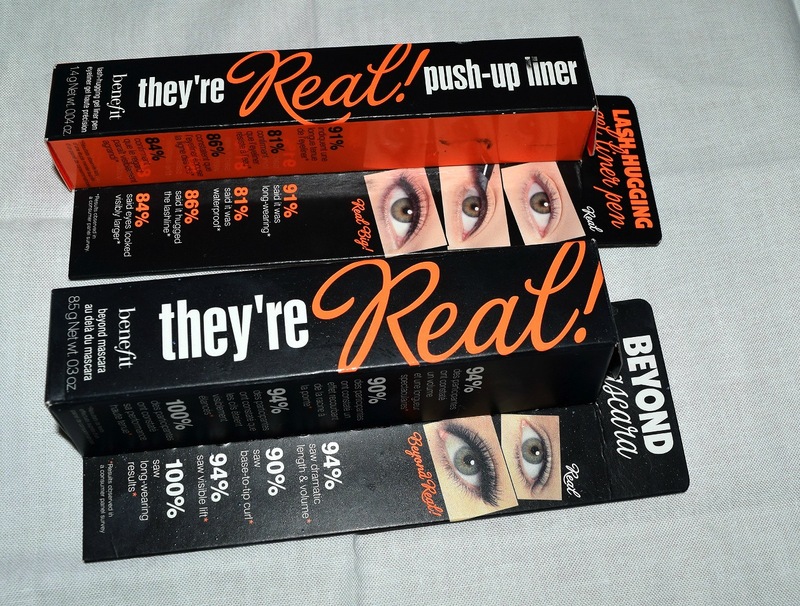 As I have heard such great things about the They’re Real mascara I also purchased this product. 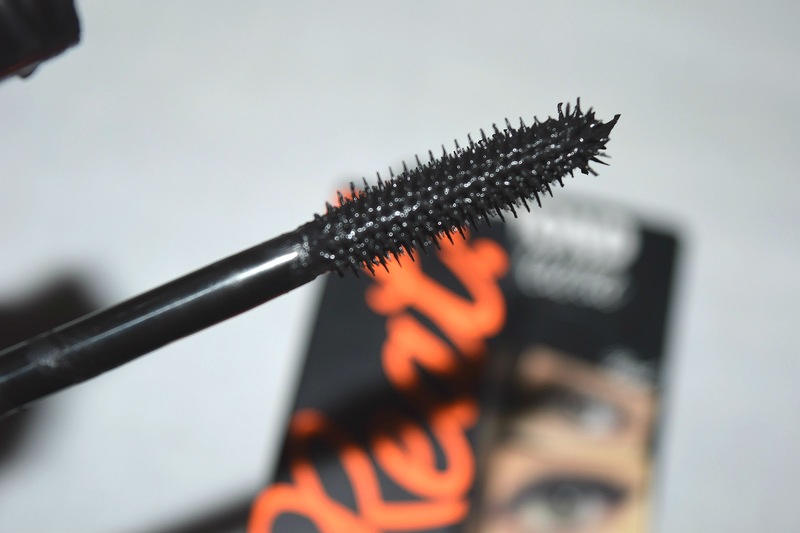 I feel the wand is brilliant at separating the lashes and that the application is easy. I am also a fan of the spiky part at the end of the wand as this allows you to get hold of every single lash. The colour again is a dark black, which is always appreciated. In conclusion I would say that the mascara is much better than the liner. The mascara is a fantastic product and definitely worth a try. It makes the lashes stand out beautifully. I do not think that I will be repurchasing the liner as I do not feel that it is easy to apply, however I will say that it is long lasting but unfortunately not so simple. Have you tried these products? Let me know what you think! I have the mascara too and it is brilliant, the best one out there in my opinion! And for the push up liner, I've been wanting to purchase it for a while now. I always struggle with applying liner so hopefully I'll get used to the application, and you too!